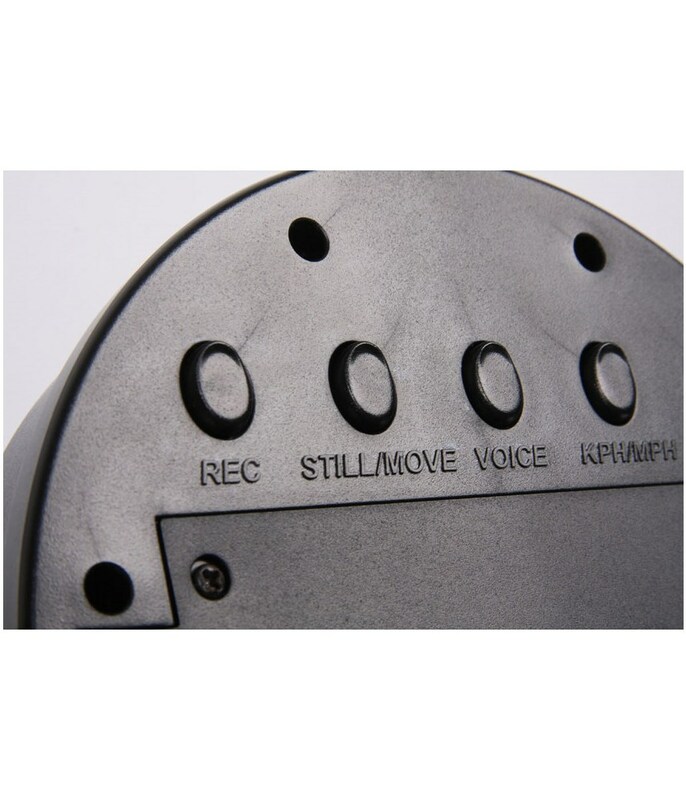 Basically not fit for purpose. 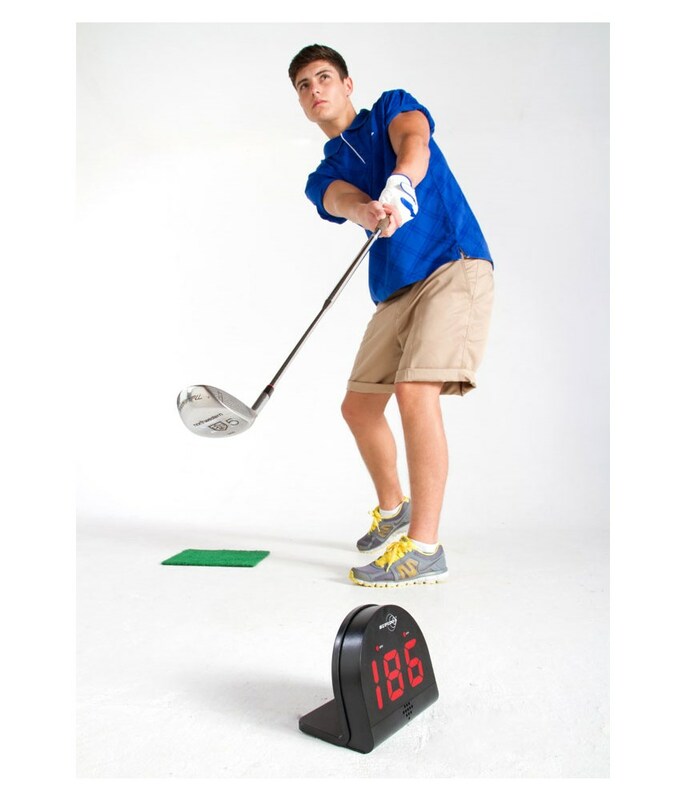 It picks up the backswing/takeaway every time then can’t measure club speed at the ball. 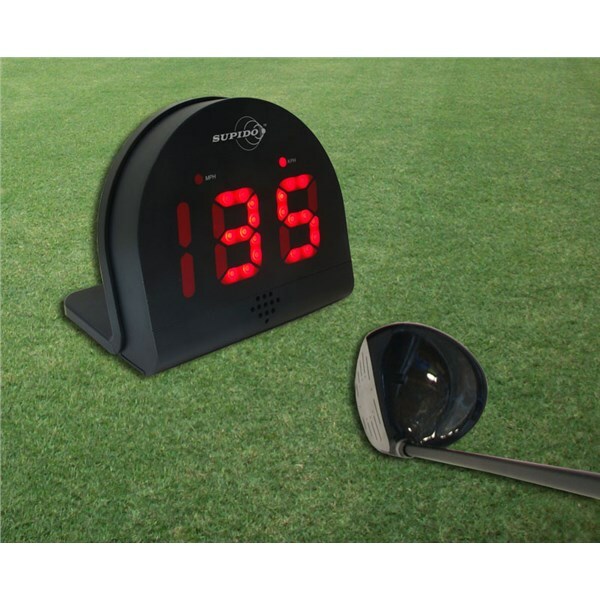 very good product now i can measure how fast i swing and the ball speed yayyayya!!!!!!! 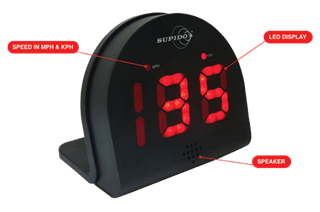 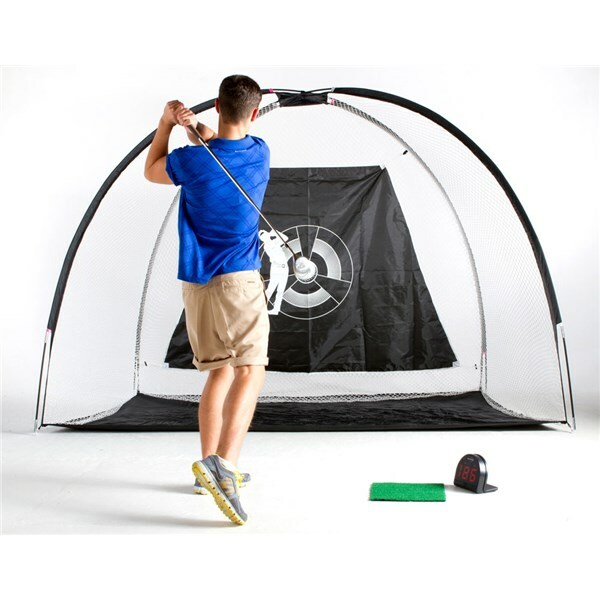 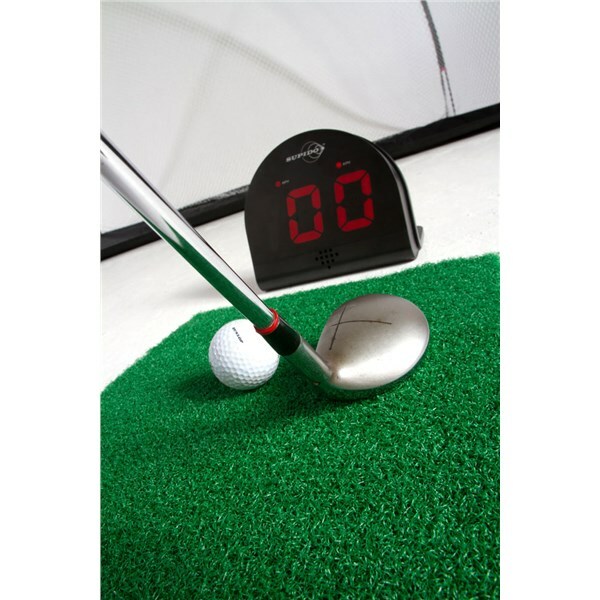 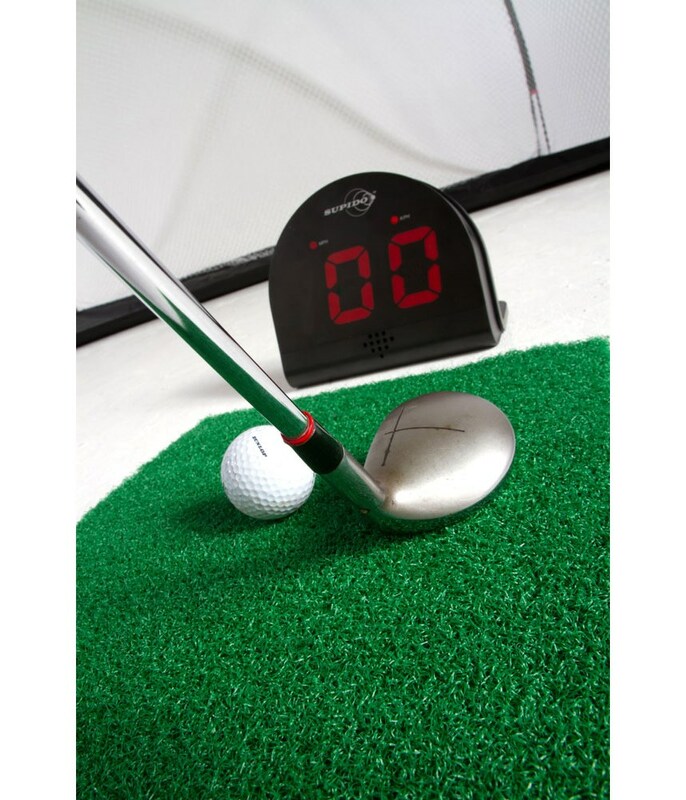 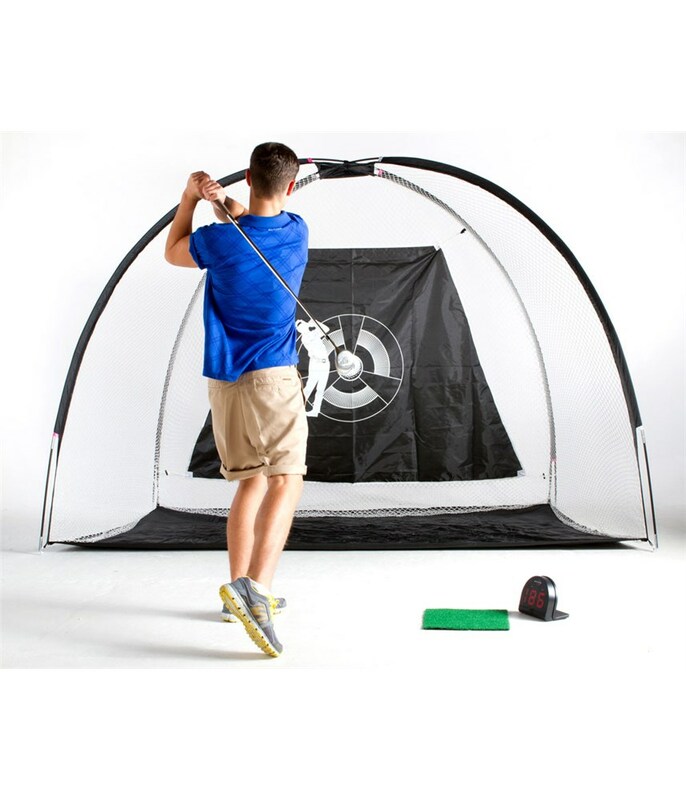 The Supido accurately measures the speed of your swing and the speed of the ball (place the radar behind your driving net to measure the speed of the ball & opposite you to measure swing speed). 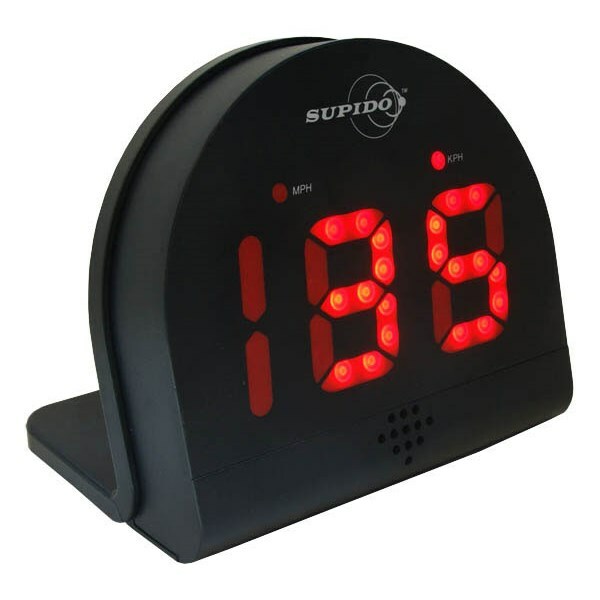 Measures Your Performance In Most Sports Such As Football, Cricket, Golf, Tennis, Hockey, Ice Hockey, Squash, Running Ice Skating Roller Blading, Skiing. 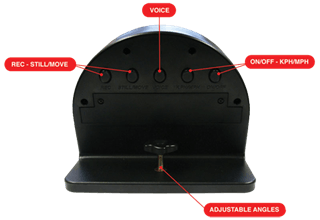 Snowboarding And Much More. 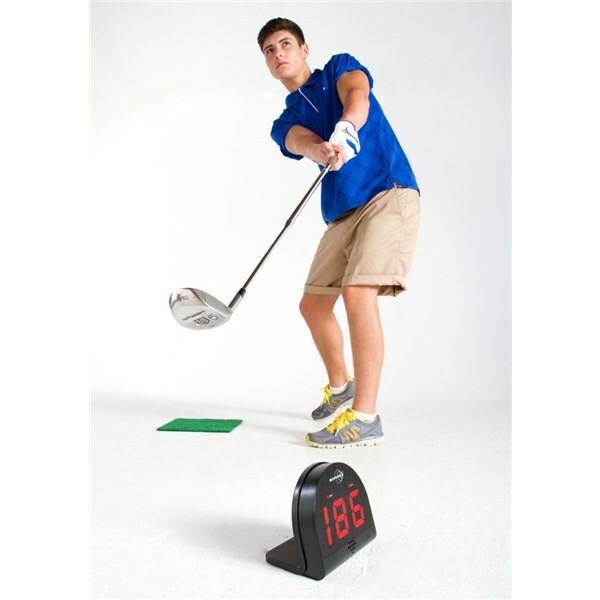 Measures From 1 Meter To 12 Meters. 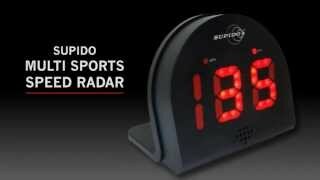 Supido Is Lightweight And Easy To Use. 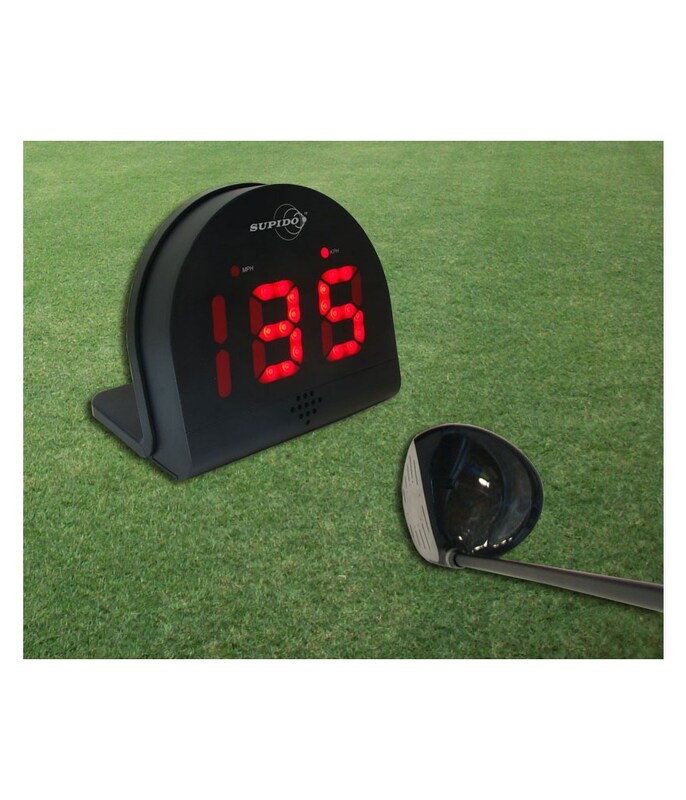 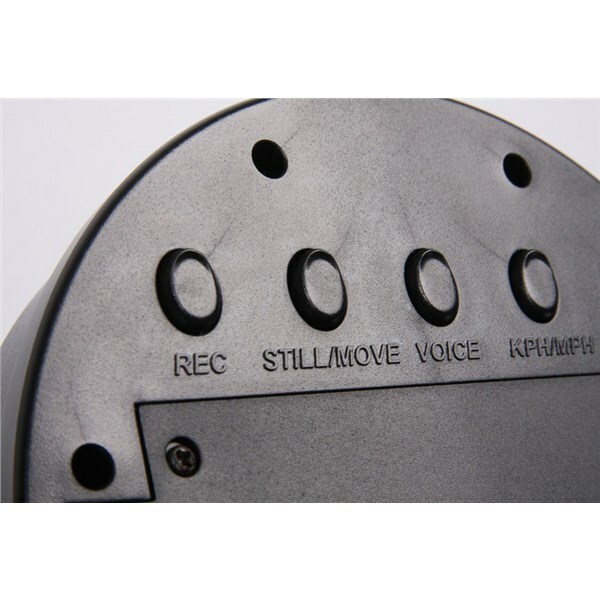 Unlike Most Of The Radar Guns, It Does Not Require A Second Person To Hold It And Point At The Target. 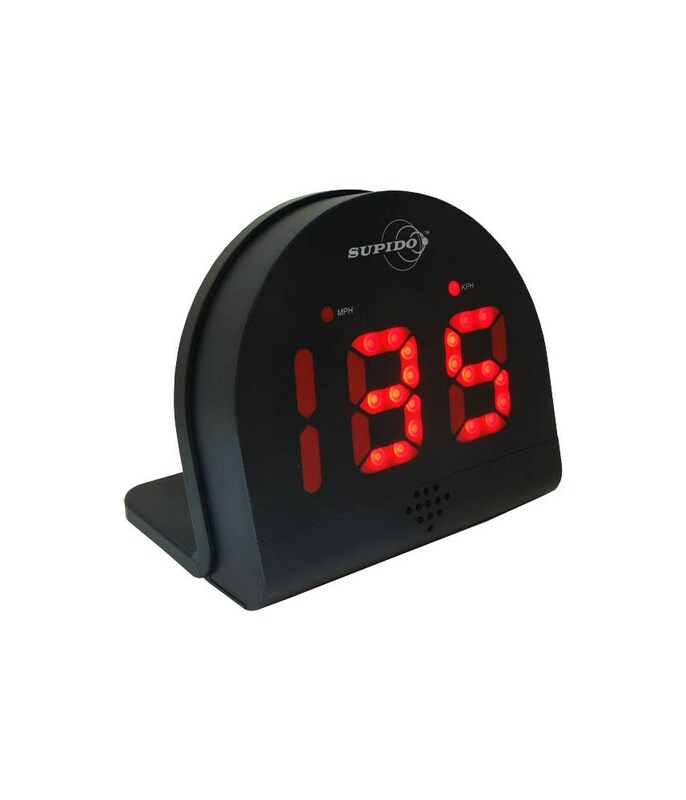 Automatic Battery Saver – Extends The Life Of Batteries When Not In Use.